Peter Gerwe’s StoryFirst has bought Pinewood-Shepperton Studios’ 50% stake in the drama joint venture the two companies operate. The deal means StoryFirst will own 100% of Pinewood Television, which was founded in February 2016. The company is to be renamed on October 31, though the existing management team will remain in place. Helen Gregory and Christian Wikander will continue leading operations, with Michael Grade, former CTC Media boss Gerwe and Premila Hoon staying on the board. The business was established as a high-end TV drama developer, producer and financier for the international market. 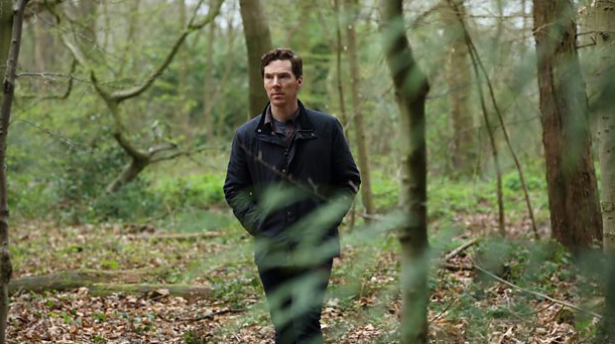 Last week, it was named among the coproducers of new Viaplay original drama Conspiracy of Silence, and also worked with Benedict Cumberbatch’s SunnyMarch TV on BBC One drama The Child in Time. “Under Helen Gregory’s leadership, after only 18 months of operation, the business is flourishing and is well on its way to being a major player in scripted television drama,” said Gerwe, who founded Russian broadcaster CTC in 1989. Pinewood Group chairman Paul Golding said his company would “continue to finance independent screen-based content rather than developing new material”. “We’re delighted to have been instrumental in establishing the business and we wish StoryFirst every success in the next stage of the company’s development,” he added. Made with China: is it time to transcend the quota narrative?